HyperSnap is the fastest and easiest way to take screen captures from Windows screen and full screen games. Also the text capture (TextSnap) from places where normal text copy is not possible. 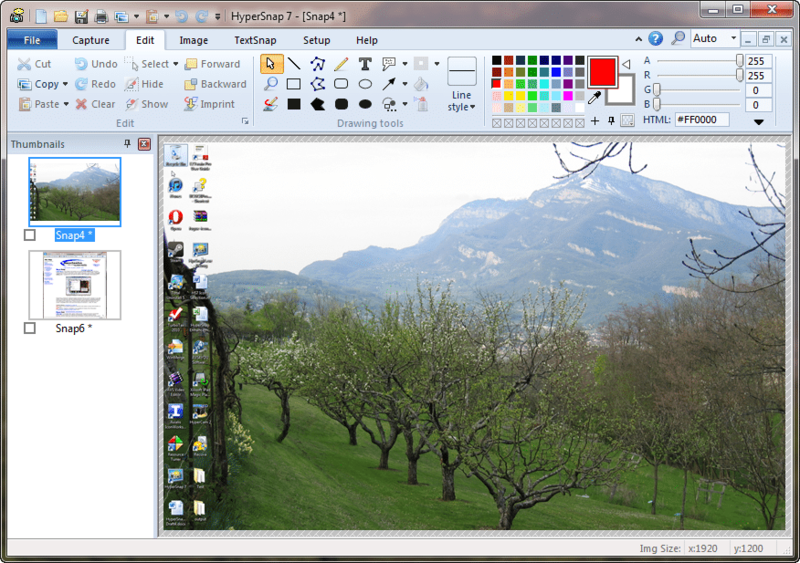 This application combines the power of a first-class screen capture application with an advanced image editing utility. Wrapped into one easy-to-use tool! It’s perfect for capturing images that you want to include in your Help system, online tutorials, manuals, training handouts, presentations, marketing materials, Web pages, emails and more. Captures screens from full-screen games using DirectX/Direct3D technology. Use this program to quickly share a picture-perfect representation of anything on your screen. HyperSnap is versatile and extremely easy-to-use. Compatible with 32 bit and 64 bit releases of Windows 10, Windows 8/8.1, Windows 7, Vista, XP, and their corresponding Windows Server editions. New and powerful image capture, editing, annotation and manipulation tools. A new native file format saves the objects drawn for further editing later. Or save a standard image and have the object “imprinted” permanently on them. NOTE: TextSnap is no longer supported for new programs using accellerated graphics or running under Windows 8. Button Capture. Perfect for professional technical writers who need to snap and document dozens of buttons! 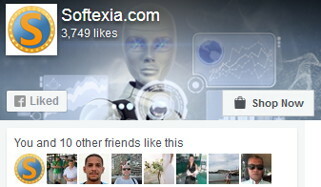 Fully customizable user interface. Rearrange menus and toolbars any way you want. Assign any keyboard shortcuts you like. Tear off menus to create instant toolbars. Even control HyperSnap with voice commands! For me, the best screen capturer. More points for Softexia! Thanks for the Update! Great stuff! Thanks for staying on top of these updates!! !